I am so excited that THE GLITTERING COURT by Richelle Mead releases today and that I get to share the news, along with a special giveaway! I not only read an ARC, I preordered a copy too. If you haven’t yet heard about this wonderful book by Author Richelle Mead, be sure to check out all the details below. This blitz also includes a giveaway for a signed copy of the book and a $25 Sephora Gift Card courtesy of Richelle, Penguin Teen, and Rockstar Book Tours. So if you’d like a chance to win, enter in the Rafflecopter at the bottom of this post. 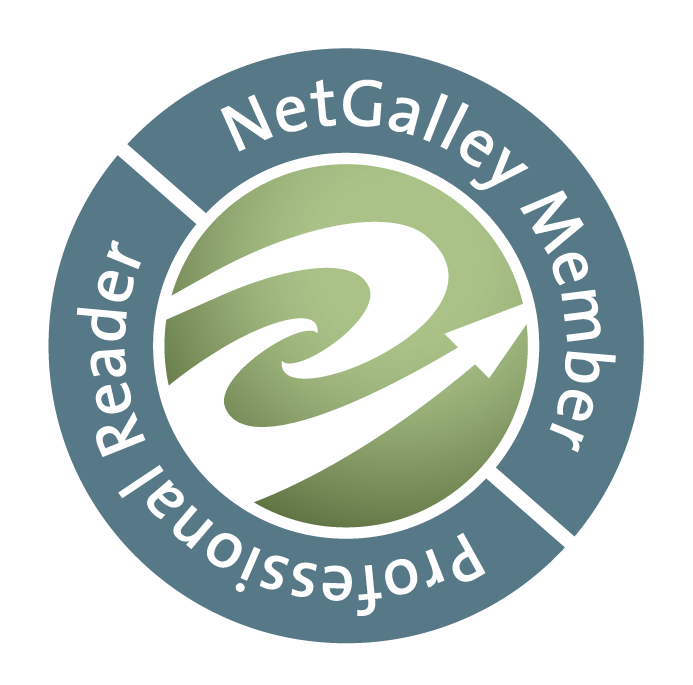 "Brilliant and original, Mead’s new series starts off with a bang and will leave readers on the edge of their seats until the very end." 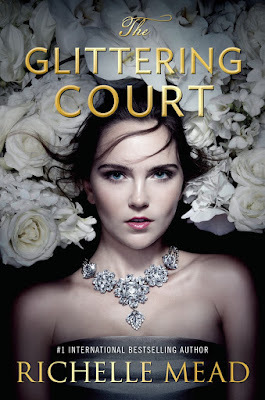 1 winner will receive a hardcover of THE GLITTERING COURT & a $25 Sephora Gift Card. US Only. Ends on April 15th at Midnight EST! Fall in love with #PNR all over again!